thistlebear: Stitches Little Giveaway Winner! Thanks to everyone who entered the pattern giveaway from Stitches Little on Etsy! I've drawn a comment randomly from the entries and I'm excited to announce a winner today. 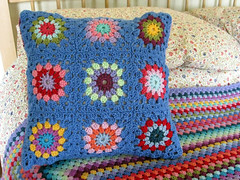 The winner of a free pattern download is Amy S! 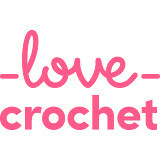 Please email me, Amy S, letting me know for sure which pattern you want and the email address where you'd like your pattern to be sent, and I will forward the information to Apryl, owner of Stitches Little. 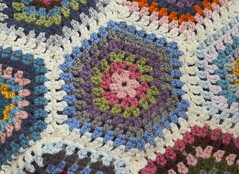 She will email the pattern link to you. To email me, please use the envelope button in the row of social media icons at the top of my sidebar. Thanks again to all of you for playing along. Oh yay - thank you so much!! I think I'll go with the "UGH" please and you can email it to ASSessions (at) hotmail (dot) com. Thank you again, you've made my day!! Congrats to Amy and thanks to you! Congratulations Amy! I want to thank everyone for participating and also for taking the time to check out my shop. I appreciate all of the positive comments. Well done, Amy. A wonderful giveaway.